Ever heard of Brazilian or Portuguese Vikings? No? Well, that will change today! A lot of guilds come and go, but ever so often there are guilds that stay and leave their mark in Albion Online. 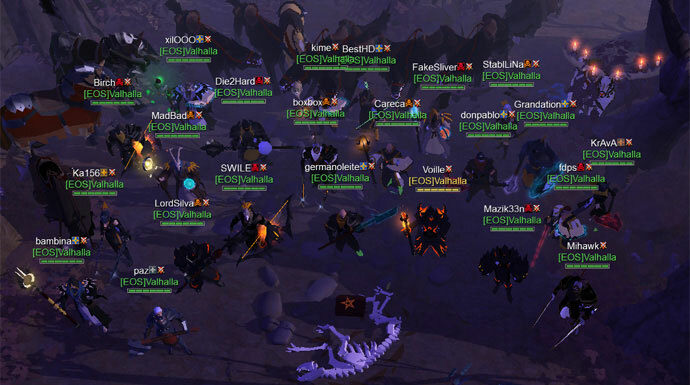 One of these guilds is the Brazilian/Portuguese guild Valhalla. I met with one of the guild’s Right Hands, Voille, and together we talked about the trials the guild had to overcome and their goals for the future. Enjoy! Germano, the guild leader of Valhalla, started playing Albion Online while the game was still in its Alpha phase. At that time the meta was still developing and guilds tried to find the right setup for themselves. Germano realized that a lot of the Brazilian guilds were heading towards dictatorship-like internal systems, a kind of change he did not like. As the last stress test before the Closed Beta began, he decided to create his own guild with flat hierarchies that would be known for the ambitions of its members rather than headlines about the guild leader. Valhalla is ruled by Germano’s council. Besides Germano, his two Right Hands BiiN and Voille, and the guild’s Warmaster Bacharel are part of this council. Together they resolve smaller isuses themselves and involve the rest of guild if the decision has a bigger impact on everybody. Together they make sure that the guild’s decisions are good for every single member, and not just for the leadership. 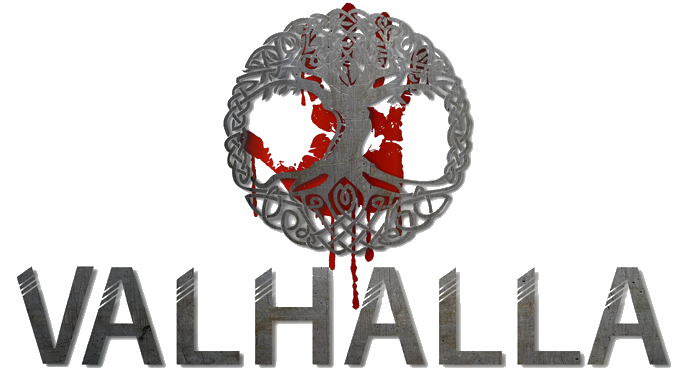 Given the guild’s creation date, Valhalla already fought many battles in the world of Albion. While some of them happened more or less by coincidence, there are a few guilds Valhalla fought in long lasting wars. One of these guilds, or better said alliances, was the ENVY alliance in the last Beta. In the beginning of the Closed Beta, Valhalla was allied with Glaficom and Retribution until both guilds left the alliance to join up with ENVY and take on Nilfgaard. To everyone’s surprise, they also declared war on Valhalla. Thus began the conflict between ENVY and Valhalla over the territories north of Dauntensea. One of the highlights of the war was the battle at Gloomwatch. Prior to this battle, Valhalla had no allies on their side. But as luck would have it, another guild was also at war with ENVY: Echo of Silence. Bonding over a common enemy, they teamed up at Gloomwatch and emerged victorious! Making this feat more impressive: Valhalla and Echo of Silence were not in an alliance at the time, and had to be very careful to not hurt each other during the battle. Another guild Valhalla names as one of their rivals is Vendetta. Unlike the conflict with ENVY, this rivalry was born from a personal grudge. Vendetta betrayed the Brazilian-Portuguese guild twice and after the second time Valhalla took it personally. The first betrayal occurred shortly after the war between Valhalla and the ENVY alliance first broke out. Vendetta offered Valhalla helping hand, which they gratefully accepted. However, Vendetta soon formed a peace treaty with ENVY and sold them one of their territories, giving ENVY the opportunity to directly attack Valhalla. The second betrayal happened after the start of Final Beta. Both guilds had settled down with their main bases close to each other, and Vendetta offered Valhalla a new peace treaty. Vendetta waited for Valhalla to be tangled up with another conflict, only to attack them from behind and pushing them back for quite some time. This caused a war between Valhalla and Vendetta, which eventually ended as Valhalla successfully reclaimed their lost territories. The conflict between both guilds has come to a halt, as Vendetta reduced their activity in game, but for Valhalla the war against them is far from over! In their opinion, Valhalla is not facing as many challenges right now as they did in the first Closed Beta. Nonetheless, they still find the Final Beta valuable as they had to restructure and reorganize the guild into their current system, after some players had left the guild when Final Beta began. Those changes ended up making the guild stronger than ever! 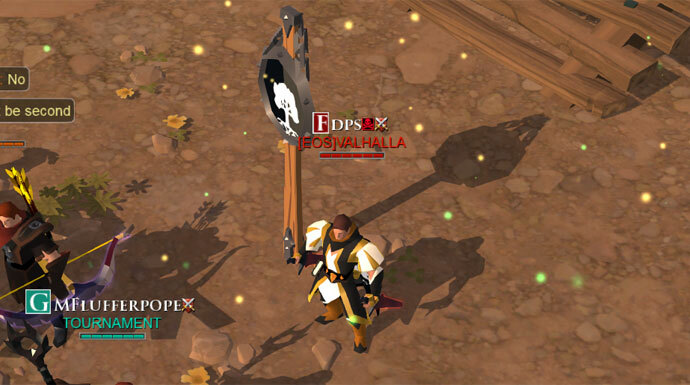 Still, even with less competition, Valhalla had quite some awesome fights during this Beta, e.g. the Hide & Seek Holiday Event or their Open World battles against The Druids. Further, they also took the time to accomplish some of their other goals. “At the end of the day, this Beta was a success for us and all about learning and improving our guild. 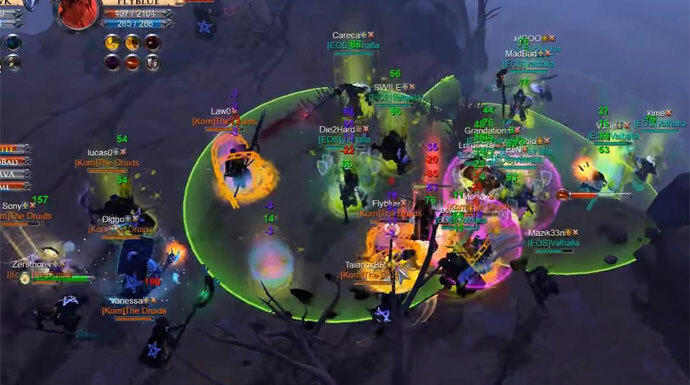 The result of our research about the game will help us a lot in accomplishing the goal we have set for ourselves with the release of the game: To be one of the strongest guilds in all of Albion, leaving our mark in the history of the game and to create a legacy that can never be erased,” Voille states the goals of his guild. Currently, Valhalla is taking a more relaxing approach to the game, allowing their members to recover themselves for the release. Regardless, many of them keep fighting, such as fdps who just won the Battle Royale tournament this Sunday, January 29. What are your experiences with this week’s featured guild? Share your thoughts and your opinion on Valhalla with us in the comments below or on our forums!